Our apologies, this should be 2016! Is the SCL correct? I have information that it should be 48,6 cm. 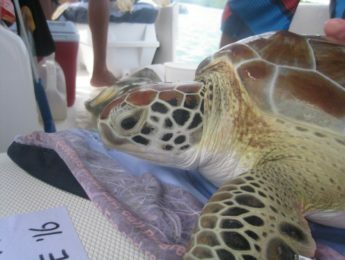 Hi Sylvia, the SCL of this sea turtle is 46.8cm. Greetings! I’m tracking this Turtle.